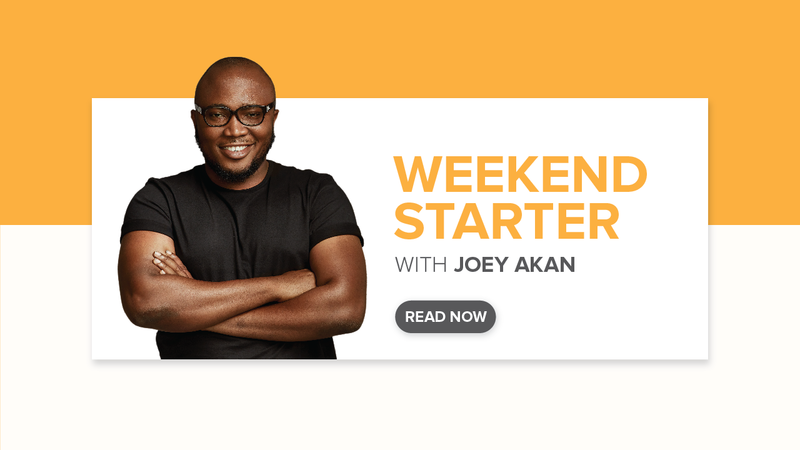 The dry season is here again. 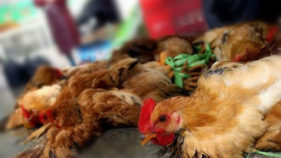 Outbreaks of avian influenza, popularly called bird flu, always trail the outset of the season. 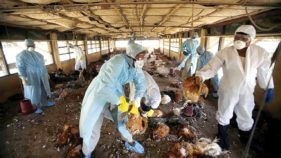 Annually, the deadly strain of the virus, H5N1, has repeatedly re-emerges in Europe, America, Asia and Africa. 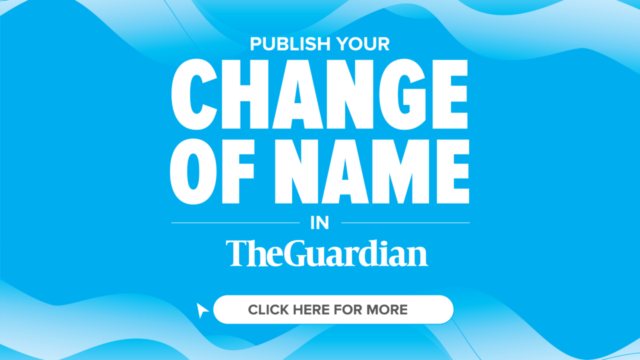 It is a potentially devastating disease, predominantly of chickens and turkeys, although the virus can also affect game birds (pheasants, partridge and quail), ratites (ostrich and emu), psittacine and passerine birds. 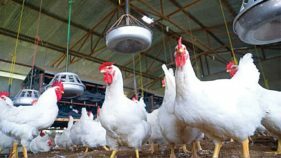 University of Pretoria researchers are working with the poultry industry and the Department of Agriculture, Forestry and Fisheries (DAFF) to contain the current bird flu outbreak in South Africa. 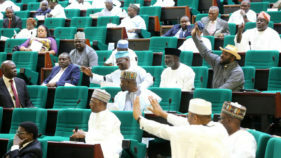 The Federal Ministry of Finance will soon commence the payment of N438 million compensation to poultry farmers who lost their birds to avian flu influenza in Kano. 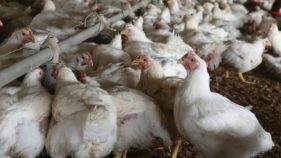 The Kano State Ministry of Agriculture yesterday confirmed that the avian flu influenza, otherwise known as bird flu had killed no fewer than 13,000 birds in nine farms across the state. 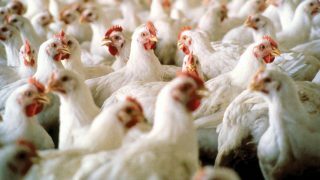 The Kaduna State Government says it has started a massive sensitisation campaign in about 400 poultry farms to curtail the spread of Avian Influenza, or Bird Flu, in the state. 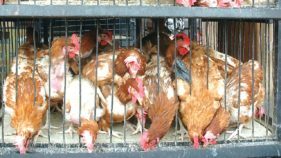 The Federal Government yesterday alerted the public on the outbreak of Avian Influenza or bird flu in the federal capital territory (FCT) and seven states of the country.